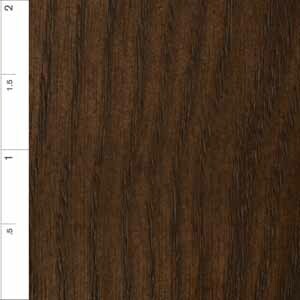 Customize the Prouve EM Table by choosing the accommodating size, gorgeous wood and stunning finish for your space. Sturdy legs and a sleek top ensure modern style that offers exceptional performance. Designed by Prouve Gueridon, the Prouve EM Table from Origins by Inmod adds a touch of glamour in any modern or retro setting. This awe-inspiring table is available in multiple sizes, finishes and woods, ensuring you'll be able to find the right table for your living space without delay. Plus, the table boasts a spacious top as well as strong, durable legs that ensure the piece will stand out day after day. 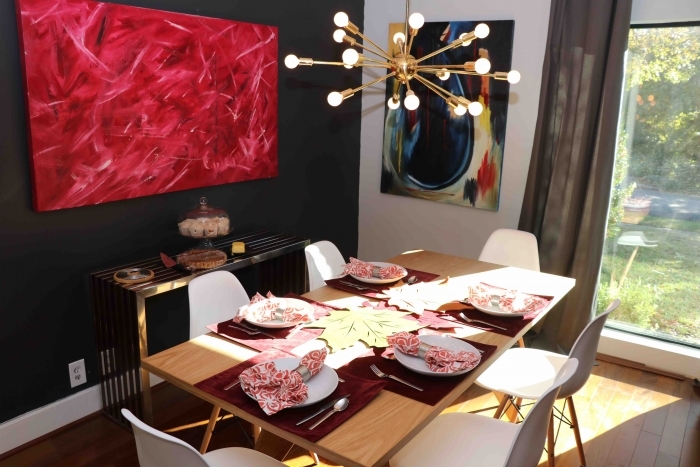 Check out a superior table that will look and perform great in just about any living space � the Prouve EM Table. I bought this really good reproduction of the original Prouve EM Table because I didn't want to spend $7000 on the original. This one was $850 and gives the same effect. However, the scale of this reproduction is NOT at all the same as the original Prouve which is wider and longer and the legs are at different angles and afford more seating. Seating is tight with 6 because of how the legs are splayed but on the original (which I bought for a client from DWR) there's much more space for seating in between the legs - they get in the way as they are. So you cannot use larger chairs with this table, you'll need smaller scale chairs. I used Eames Peg chairs with mine. Otherwise, the wood top is exceptionally high quality (solid wood) and the legs are nice. However, when I ordered this table, they had a photo of the REAL EM Table not this reproduction and it had a selection for metal legs (as on the original) which is what I wanted. I ordered the black metal legs. 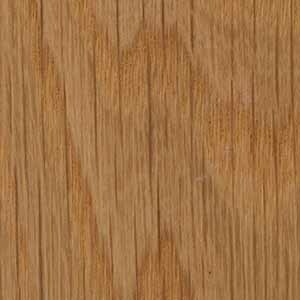 However, they shipped me the wood legs that are the same color as the light oak top I ordered. I told Inmod about this and they said that was an error on their part and that they did not actually offer metal legs, just black wood or matching wood legs. This did not make me happy. So they credited me $50 back and send me a 2nd pair of legs (black) to simulate the metal legs that I had actually ordered. Although I appreciate this, and this is really good customer service, they should never have had the wrong table up there to begin with. Beyond that, great table. It's a little lower than I expected but you get used to it. ProsGreat quality solid wood, great look and modern. Very similar to original. ConsNot original scale of the actual original Prouve EM Table, not a lot of space between legs which get in the way of seating, and lower than I thought. Table is as I ordered....it's sturdy and good-looking. However, it took 4 months to arrive and then it was dumped in my garage on a pallet with other the other pieces I ordered. I'm single and 69...there was NO way I could handle two of the pieces so I had to call in help the next day. Do you buyers a favor and have your furniture delivered by people who can unbox and set it up IN THE HOUSE like the others I ordered from. FedEx can NOT come in the house. So, happy with furniture but very unhappy with delivery arrangements. As a designer, I like the mixture of styles of scandinavian style with modernist appeal, a well-designed table, I'm impressed overall with the tables look and make. Purchased this table with a set of the prouve chairs, best design decision i've made to date! It looks great in my dining room, thank you! What is the spacing between the legs on the large size, about half way up? I have a 48" bench I would like to use. 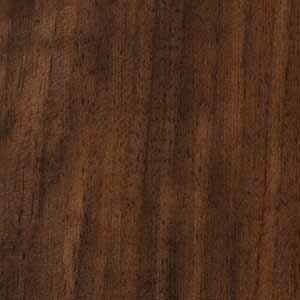 Are the table legs black when you order an American walnut natural top? 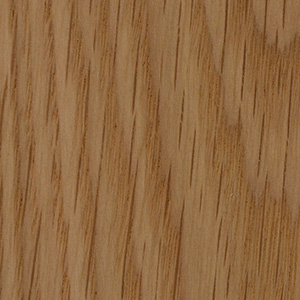 You may choose the finish on both the top and base of the table. 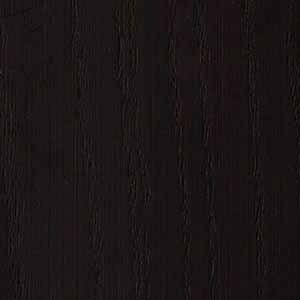 If you would like the base to be black, then the two wood options would be either Beech - Black, or American Ash - Black. Is there a way to see the wood colors? Which one is darker? You can click on View Swatches next to the dropdown to see the swatches. 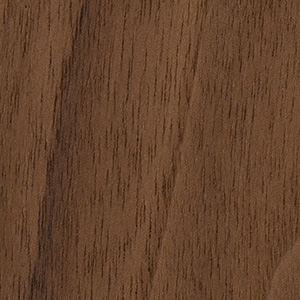 The Darkest finish would be the American Ash / Black and then the Walnut would be next. Hi there, are the wooden tops on this table solid wood or veneer? Thank you! 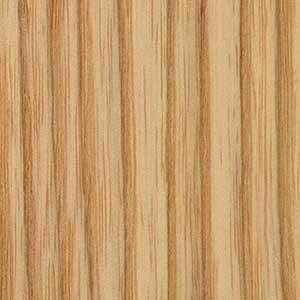 The top of the table is a real wood veneer with solid wood banding around the edges of the table. Are the table top and the legs made of solid hardwood? If yes, which hardwood is it? I plan to use this table as a dining table. 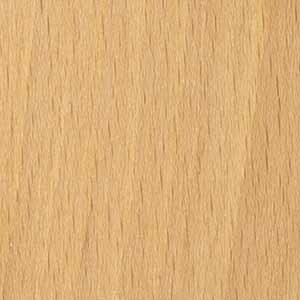 Is the veneer top scratch resistant as a normal dining table? The table top on this table is made with a real wood veneer over mdf. The wood that is used depends on the material you select. The legs are made of real solid hardwood and it depends on the wood you select. The top is finished to help protect it from normal use but it should be handled like any wood table with care.